Yes, that's right: Enzo Amore. 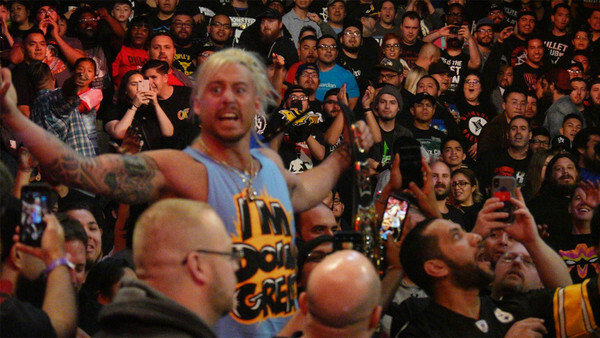 There was a surprise - and unsolicited - appearance at WWE's Survivor Series this evening, as none other than wrestler-turned-crap-rapper Enzo Amore unexpectedly showed up to cause havoc in the crowd. In January of this year, Phoenix police began investigating Amore over claims that he raped a woman in a hotel room the previous October. 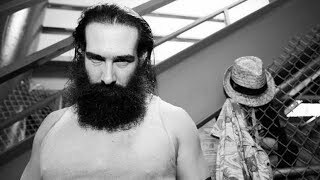 Police ultimately decided against pursuing charges, but Amore lost his job after failing to tell WWE he was under investigation. Since leaving the ring, Amore has embarked upon a music career under the alias Real1. He's very, very bad.